New video for the single from whimsical space pop/psych artist Polartropica. 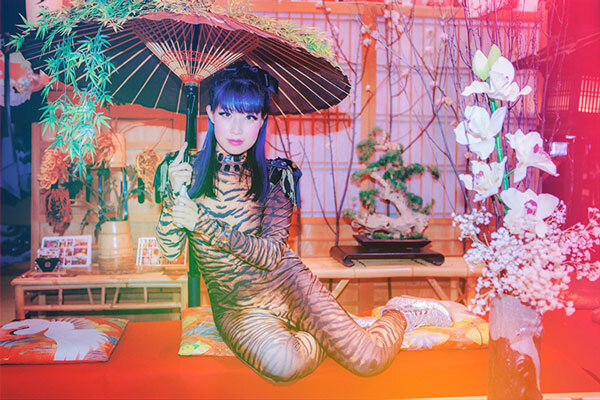 Entitled ‘Golden Soul‘ utilizes *J-Pop characteristics*, with shimmering dreamlike vocals, creating an *electro-pop* anthem. The video details interior struggles and how with compassion for one another and understanding our differences, there can be healing. Polartropica has been profiled in such high profile media outlets as Huffington Post, LA Weekly and LADYGUNN.